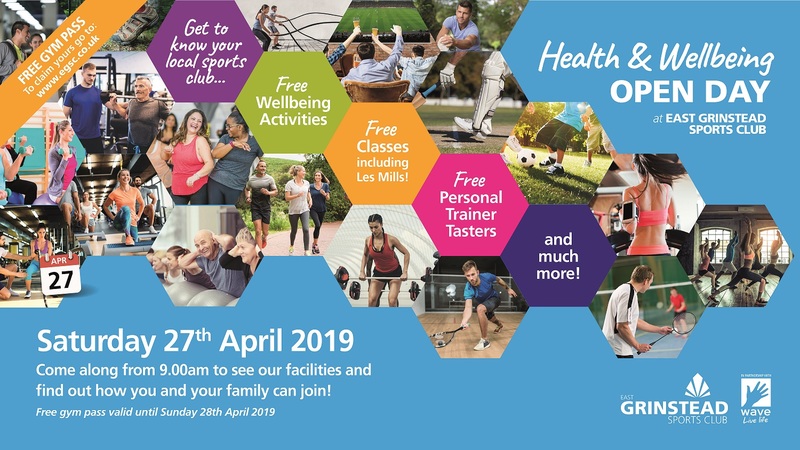 On Saturday 27th April East Grinstead Sports Club is having a Health and Wellbeing Open Day, but the benefits will last all weekend. 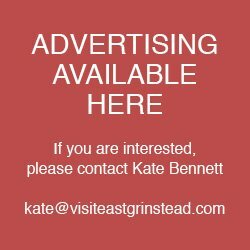 This weekend is designed to encourage residents of East Grinstead to enjoy a healthy lifestyle at their local sports club. We recently refurbished our gym and want you to feel the benefit. 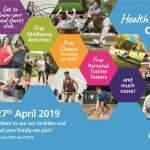 Free gym passes are available, and anyone who takes out membership over the weekend is entitled to a free session with one of our personal trainers.